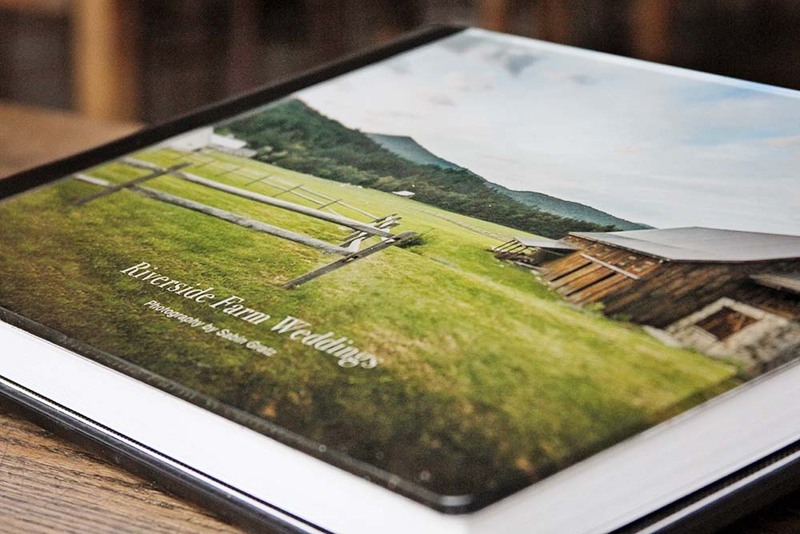 It’s always exciting when wedding photo albums arrive at Riverside Farm! 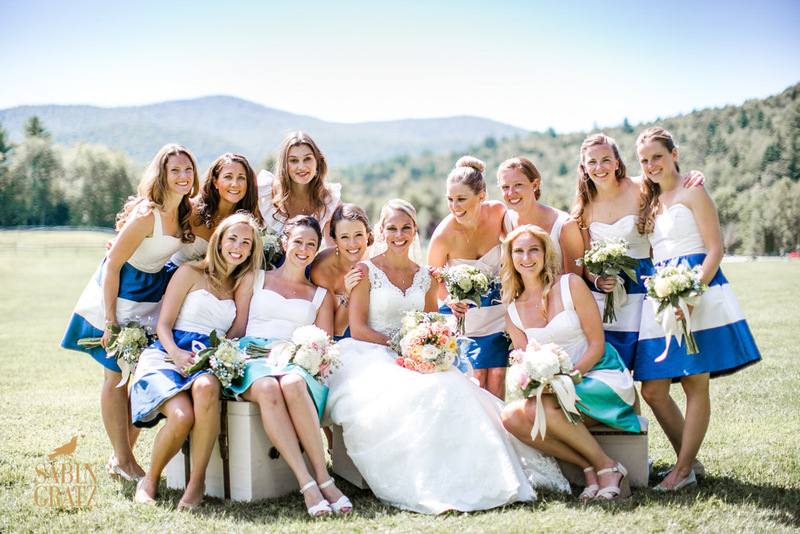 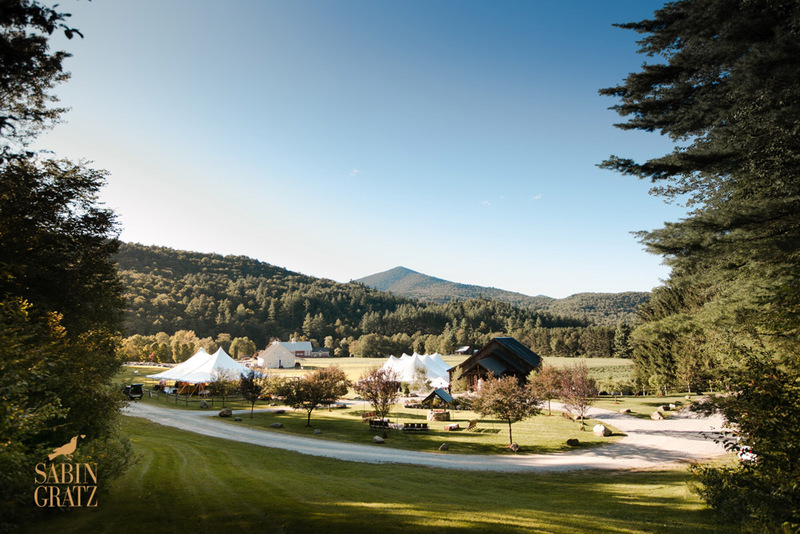 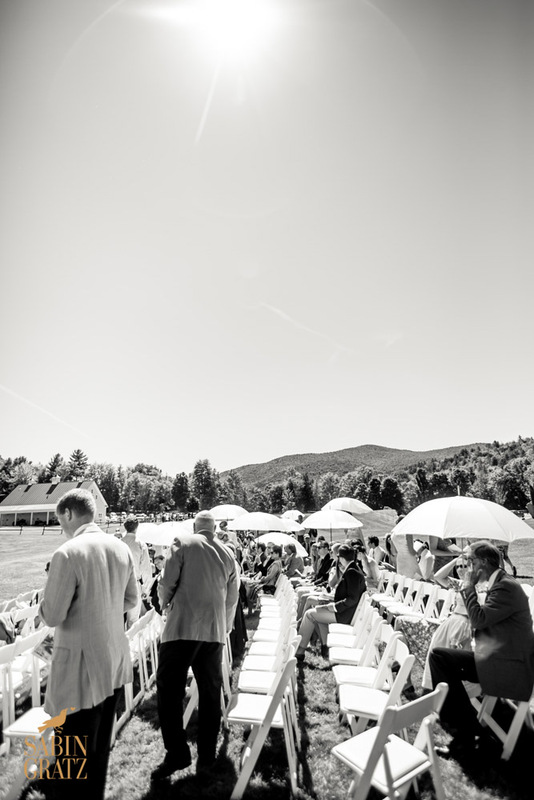 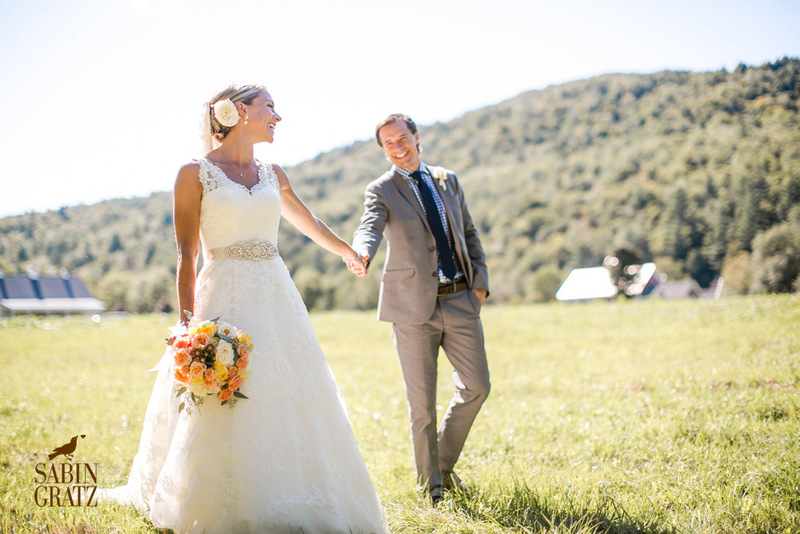 We love to page through the photos and see how each couple made our Vermont wedding location their own. 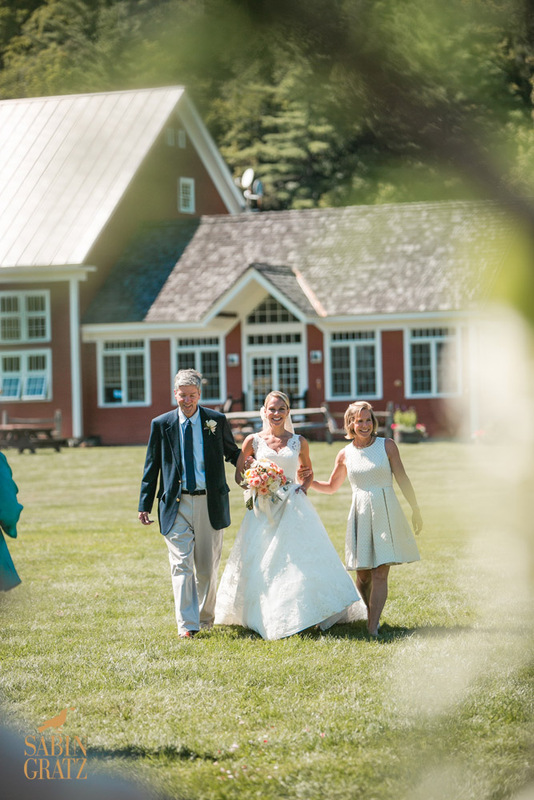 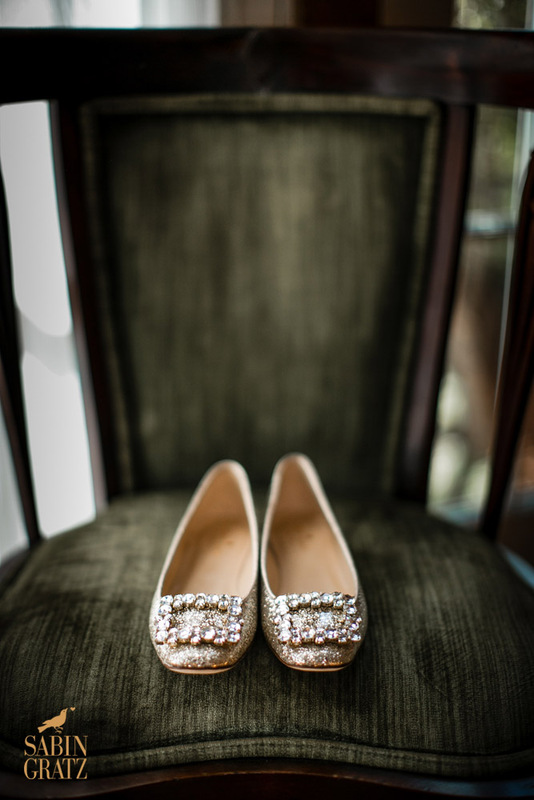 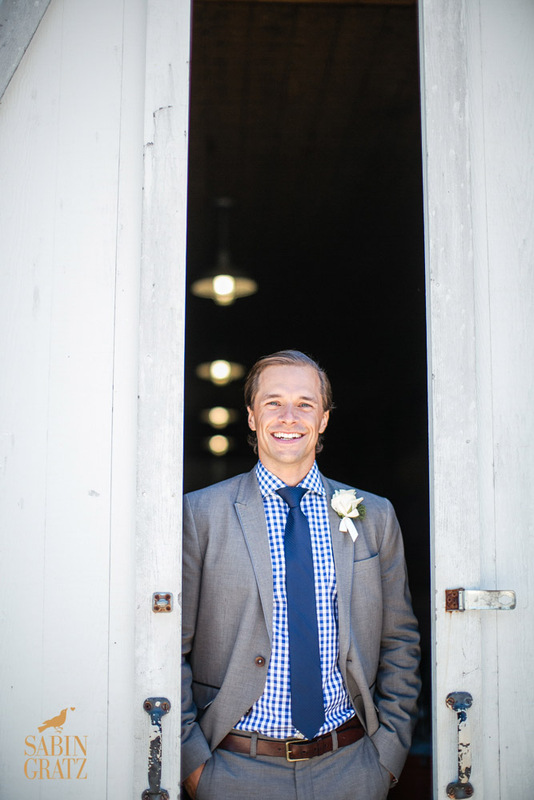 This week a beautiful album of Eliza + David’s wedding arrived full of gorgeous photos of this great couple, their friends & family, our wedding barns, meadows and cottages by Sabin Gratz photography. 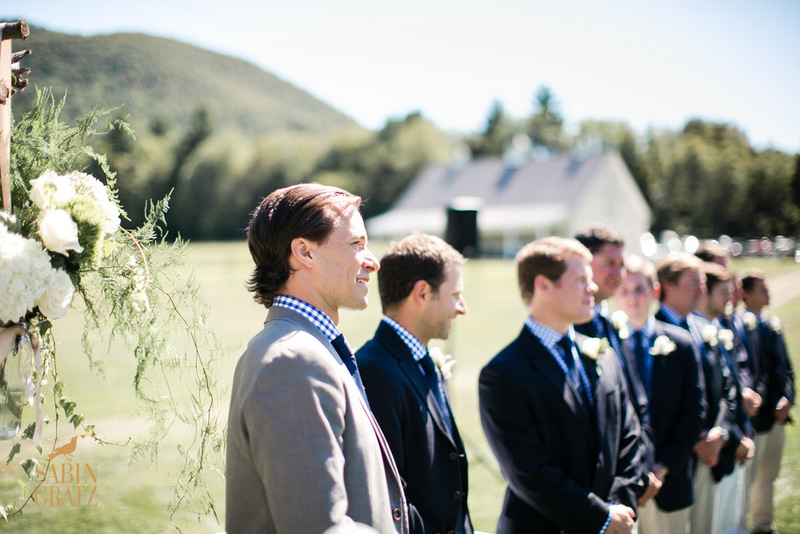 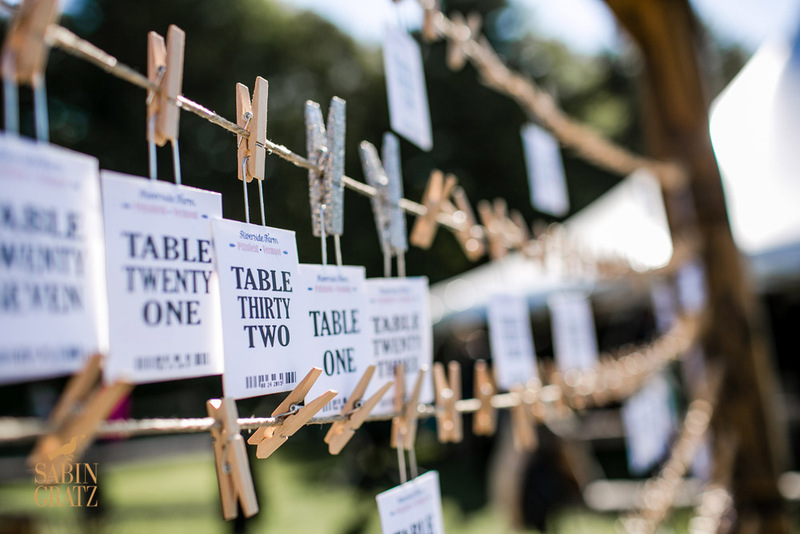 If your planning a New England farm wedding we know these will inspire you.